The word “unintuitive” has become synonymous with Moodle UI. 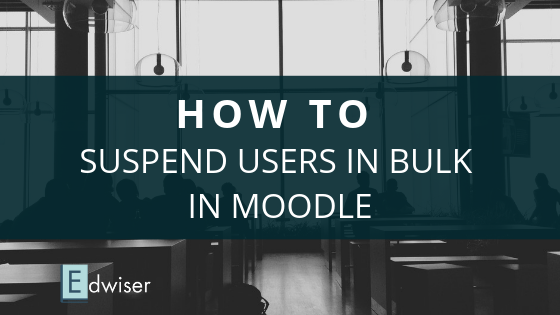 Moodle has always been a front-runner in learning management systems. It’s comprehensive e-learning functionality makes it an ideal solution for private tutors, schools, universities or corporate trainers. However, it falls short when it comes to delivering a sublime e-learning experience. The out-dated user-interface lacks the finesse of some of its competitors. We all know the problems with the Moodle UI. But should Moodle be blamed for this? Just like you, we are fans of Moodle. And we know that the solution to this problem is using an adept theme! 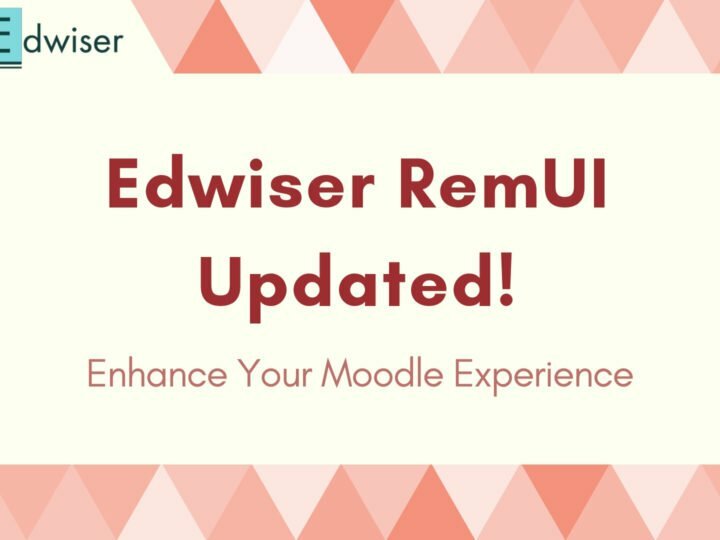 For this very reason, we introduce to you Edwiser RemUI, an elevated e-learning experience packaged into a Moodle theme. This responsive Moodle theme not only transforms LMS’ look, but also improves the user experience. 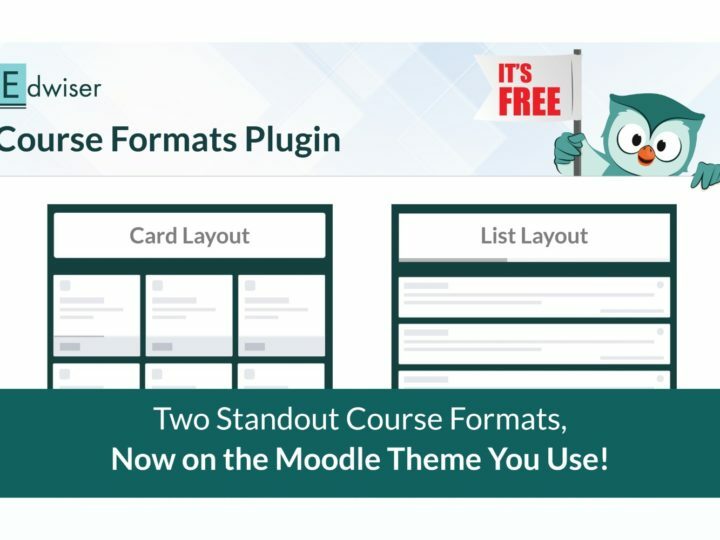 Edwiser RemUI counters the shortcomings of default Moodle layouts and introduces custom templates, to make Moodle user-friendly. The templates are designed to upgrade visual appeal but maintain a clean layout. The problem several Moodle users have (and we do too), is the overly complex navigation system. Sure the controls are there, but they are hidden levels deep, and make it cumbersome to change simple settings or even create a course! With Edwiser RemUI, content creation is simplified. There are quick links to most used setting options such as create course, create event, edit profile, student enrollment and more. Did you know that more than 90% of purchase decisions are affected by visual factors? Colors play an important role on any website. And your LMS is no different. We understand the importance of personalizing your color scheme. Not only can colors influence learners to sign up for courses, but they can also be used for branding purposes. 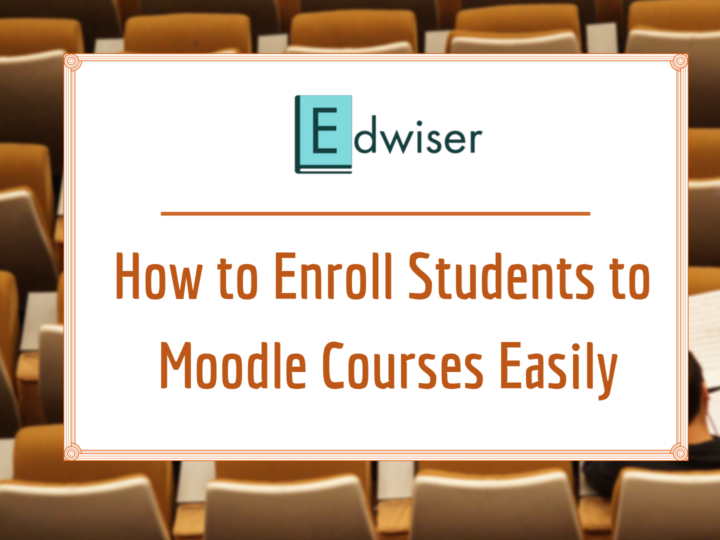 Edwiser RemUI allows you to customize the primary and accent colors on your Moodle LMS. Along with colors, you can change the site details, upload your own logo and more! Wondering where you can get the Edwiser RemUI theme? The Moodle dashboard has been completely revamped using actionable elements (quick access widgets) which can be customized as per a user’s preference. For instance, in the dashboard example below, the Moodle administrator has chosen the ‘Course Overview’, ‘Upcoming Events’, ‘Add Notes’ widgets and more, for quick access. A Moodle administrator can customize the dashboard, and add from a list of available widgets. There are widgets available for ‘Courses’, ‘Quiz Stats’, ‘Latest Forum Activity’, and so on. But wait! The coolest part of the dashboard is what we like to call- “The Admin Helper Bar”. If you’re checkout the Edwiser RemUI theme demo, do make sure you click on the rightmost ‘→’ (arrow) located in the top bar. If you take a detailed look at the upgraded design, you should notice that it’s not just visually appealing, it’s functional too! There are quick links under each course listed, to enroll a user, view reports, view assignments and edit course settings. Well, we don’t want to give away too much in this article itself…. To experience the real deal, you need to checkout the demo today! Your feedback is more than welcome, and be sure you leave it in the comment section below or help us out by filling the feedback form at the end of your demo!